Welcome to Brusveen Chiropractic Clinic and Therapy! Located in the heart of Grand Haven, Dr. Mark Brusveen and his team are dedicated to helping you achieve your health and wellness goals. By combining skill and over 36 years of expertise, Dr. B. is committed to bringing you better health and a better way of life by teaching and practicing the true principles of chiropractic wellness care. 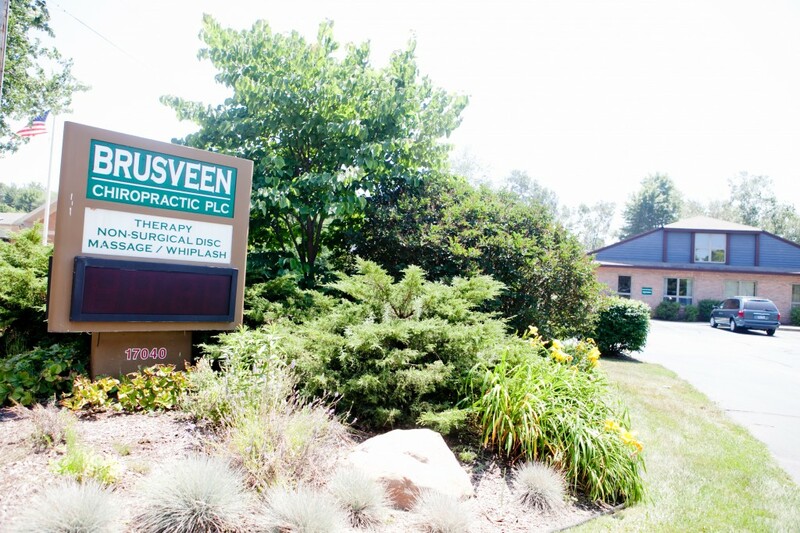 Patients seeking treatment at Brusveen Chiropractic Clinic and Therapy with Dr. Brusveen are assured of receiving only the finest quality care through the use of cutting edge chiropractic equipment and technology. As a Chiropractor, Dr. Brusveen and the team have a genuine concern for your well-being!